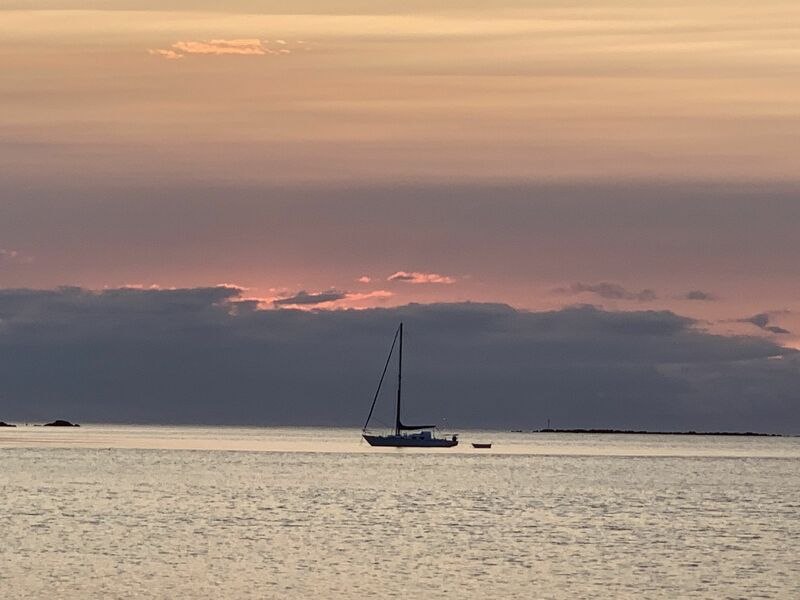 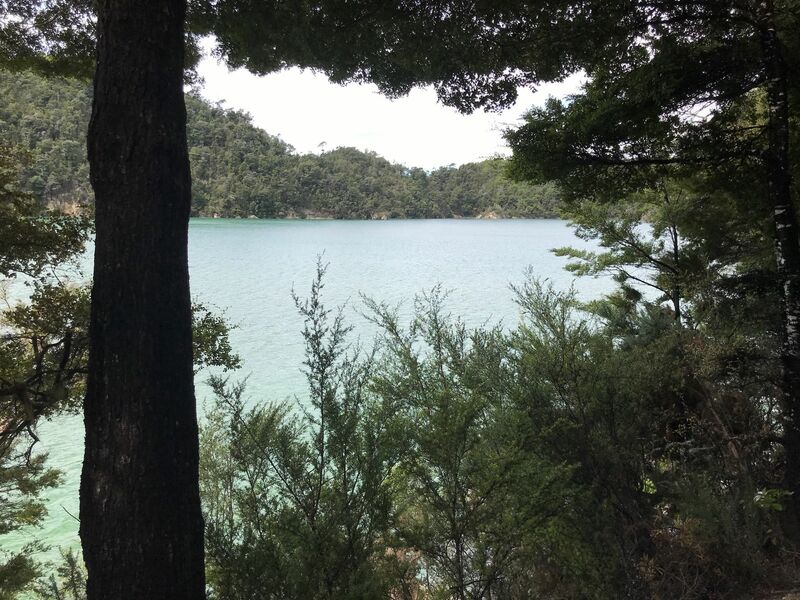 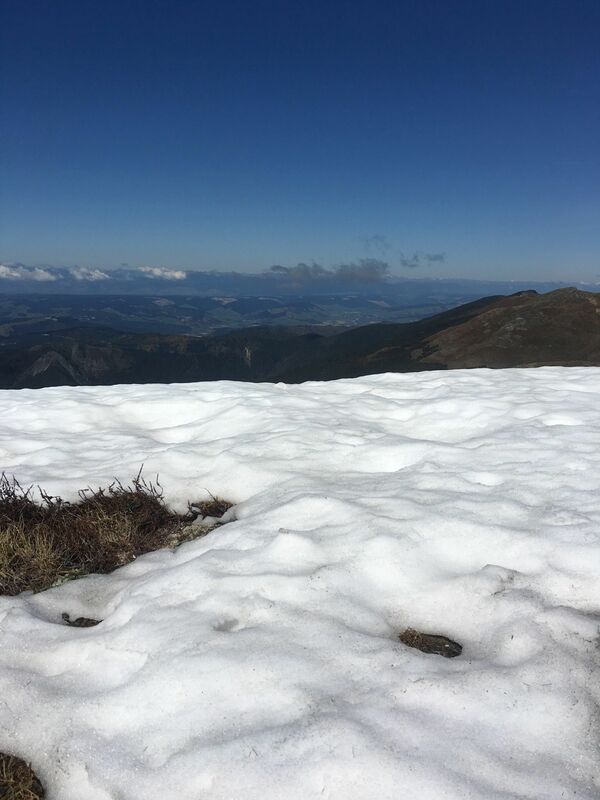 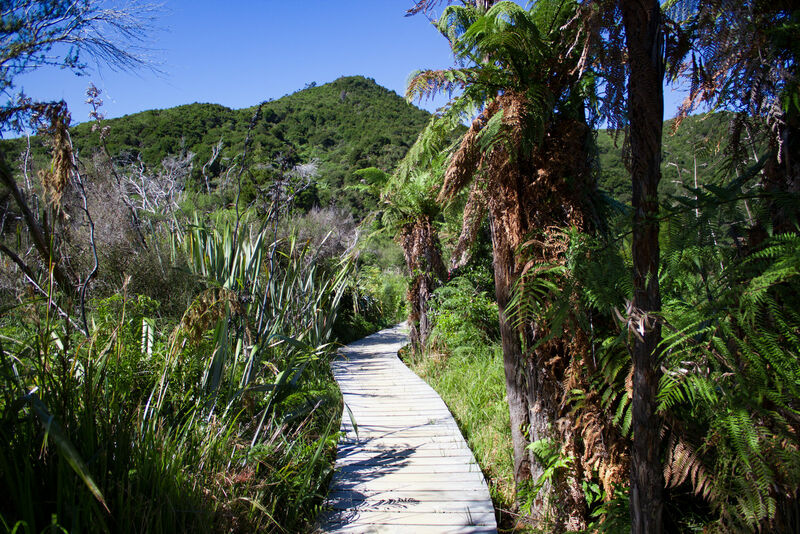 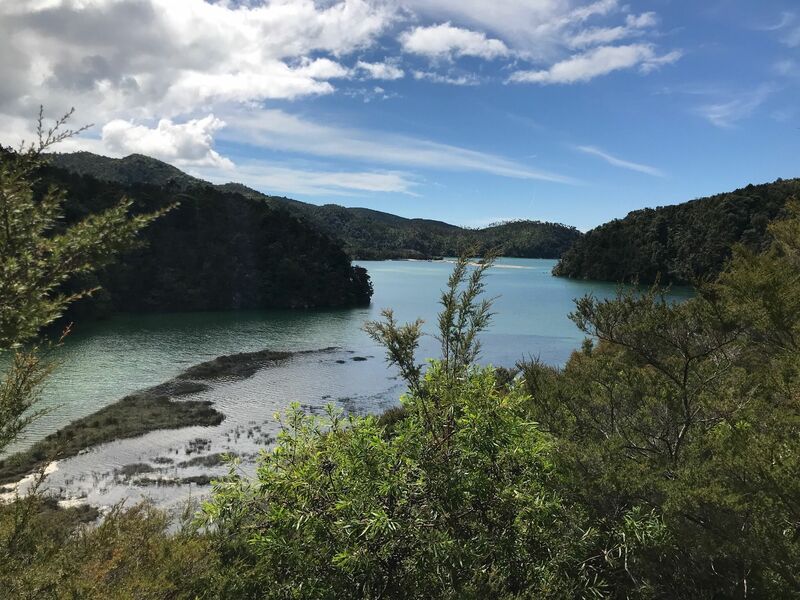 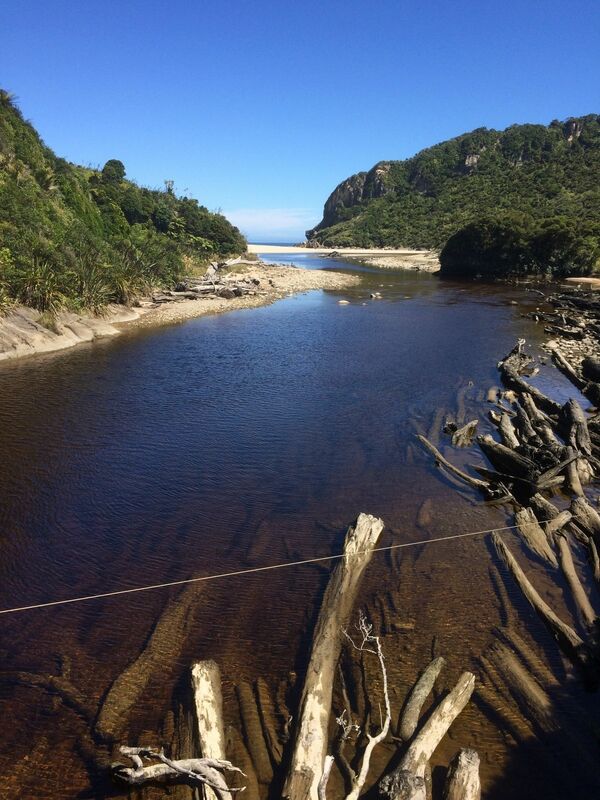 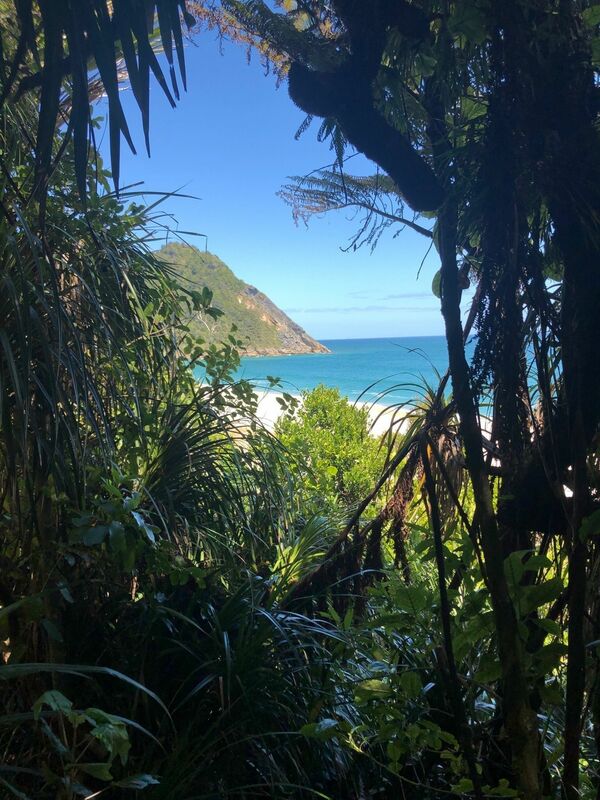 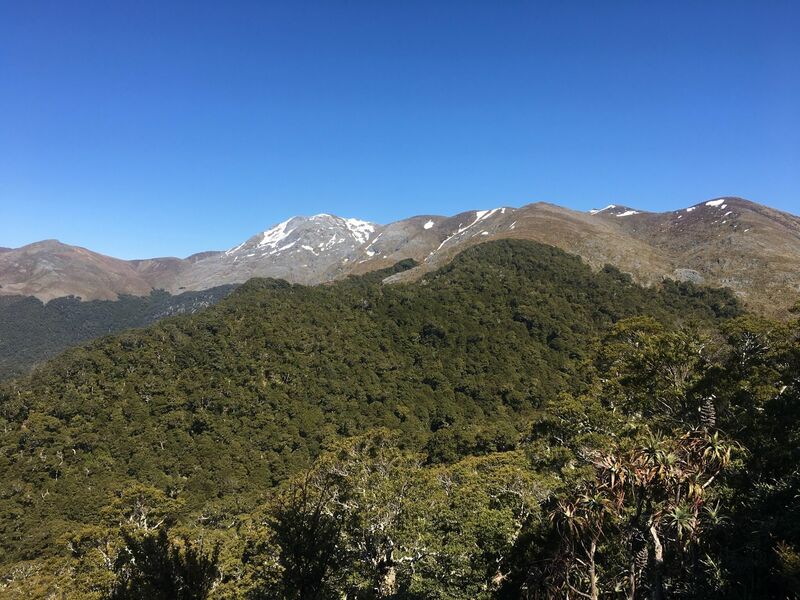 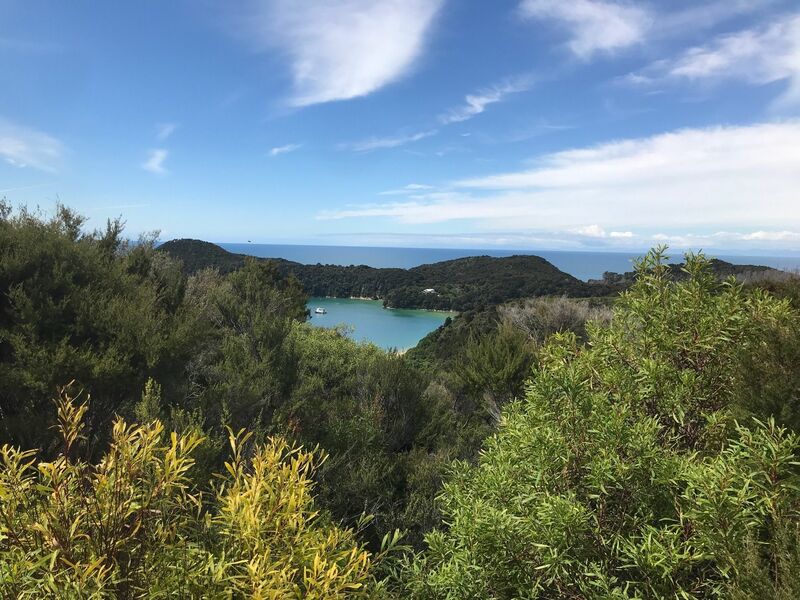 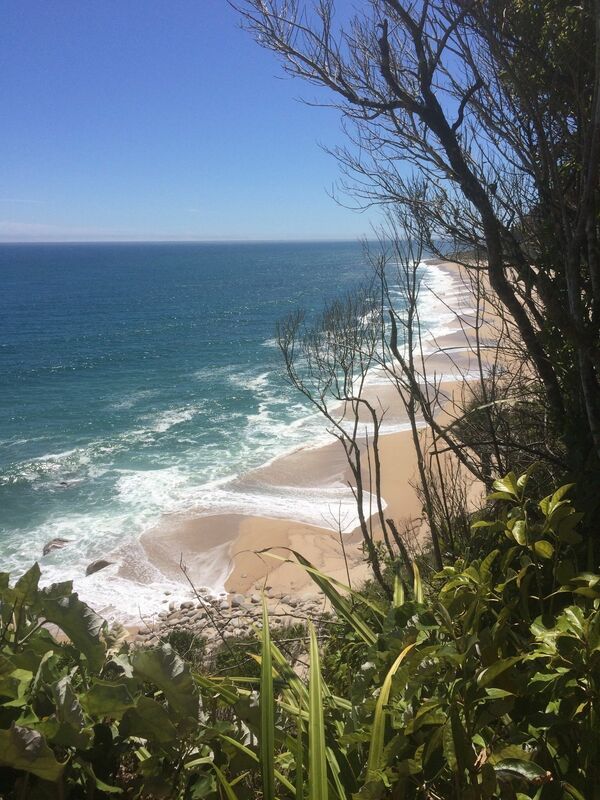 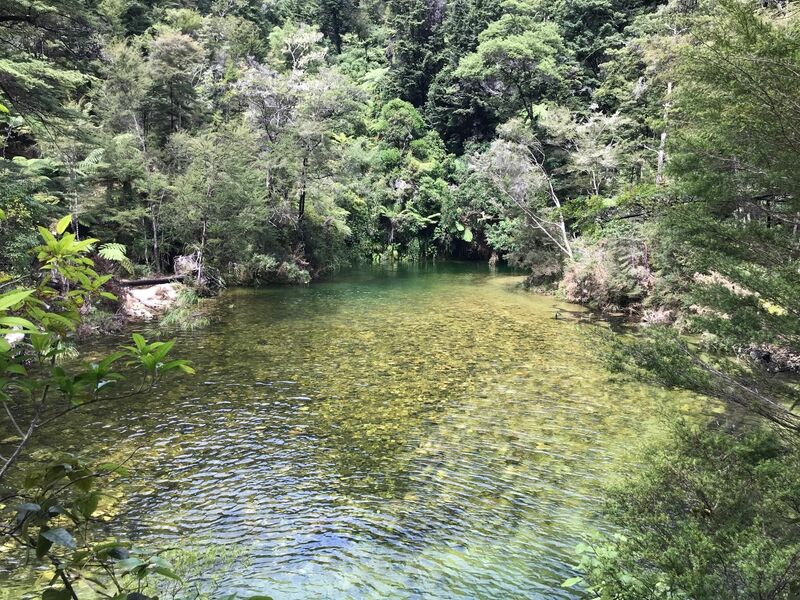 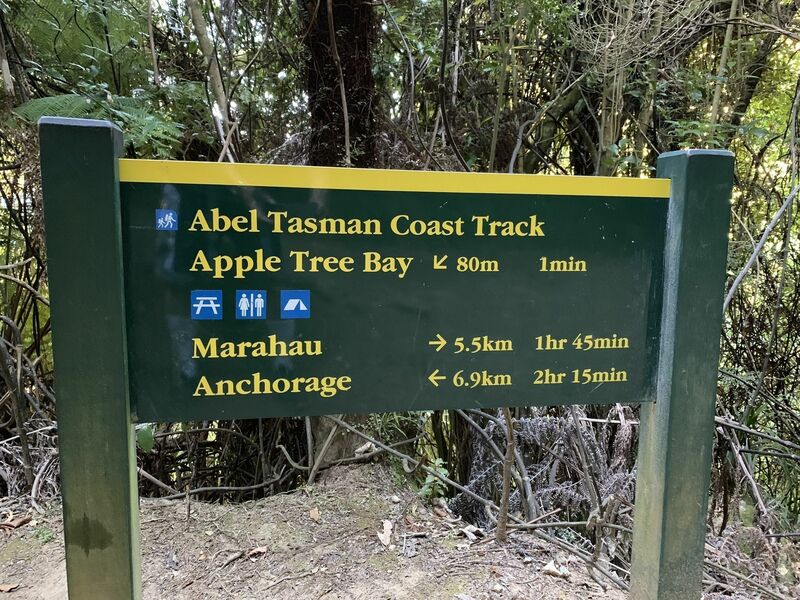 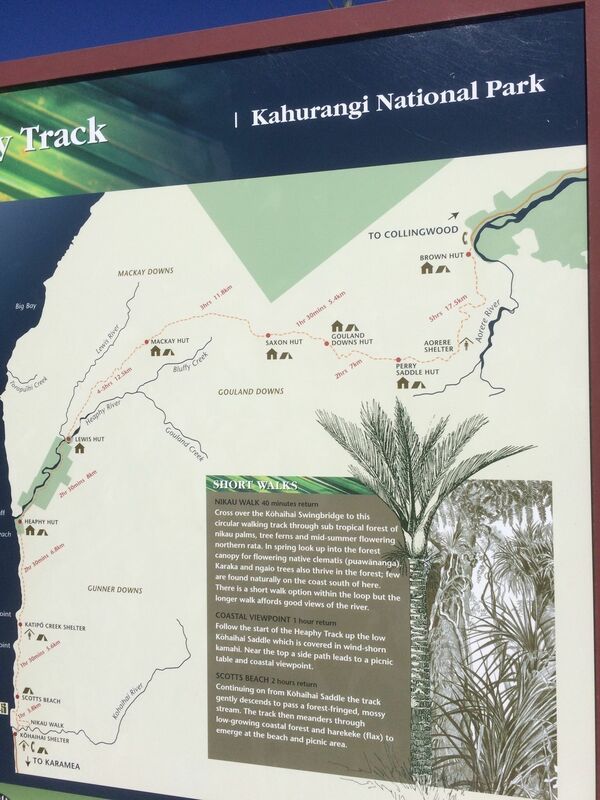 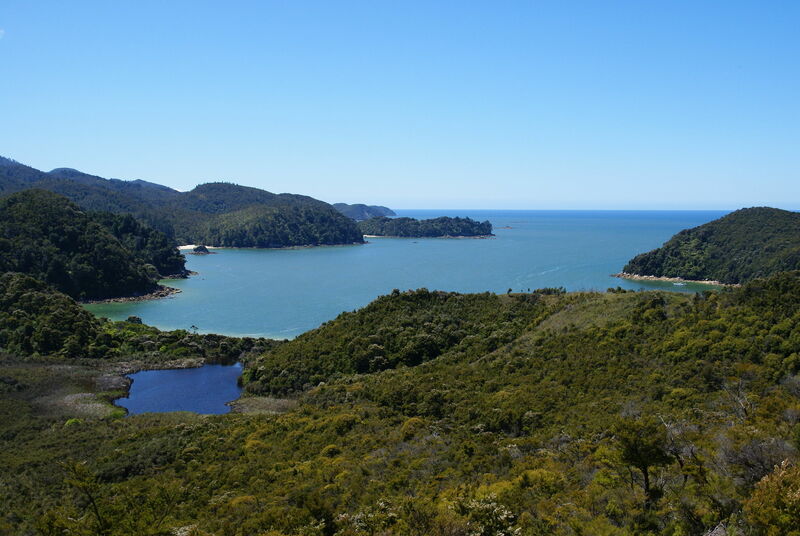 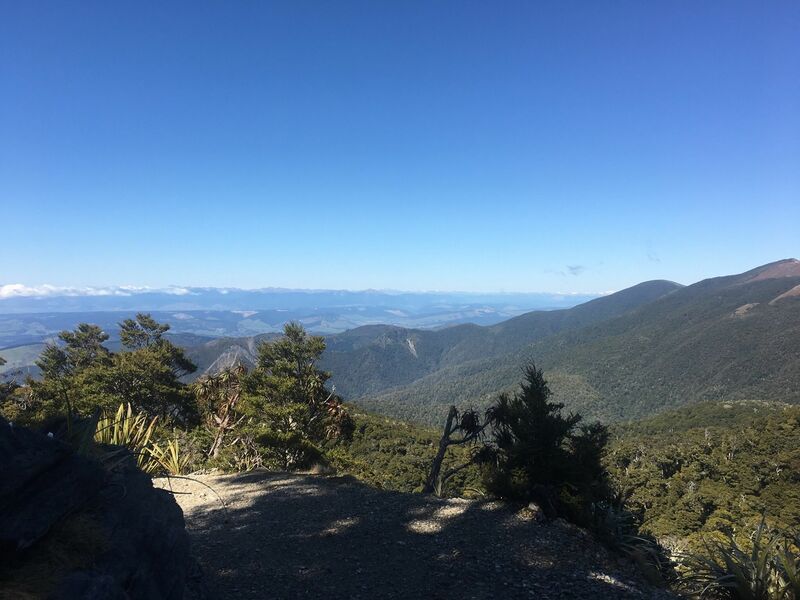 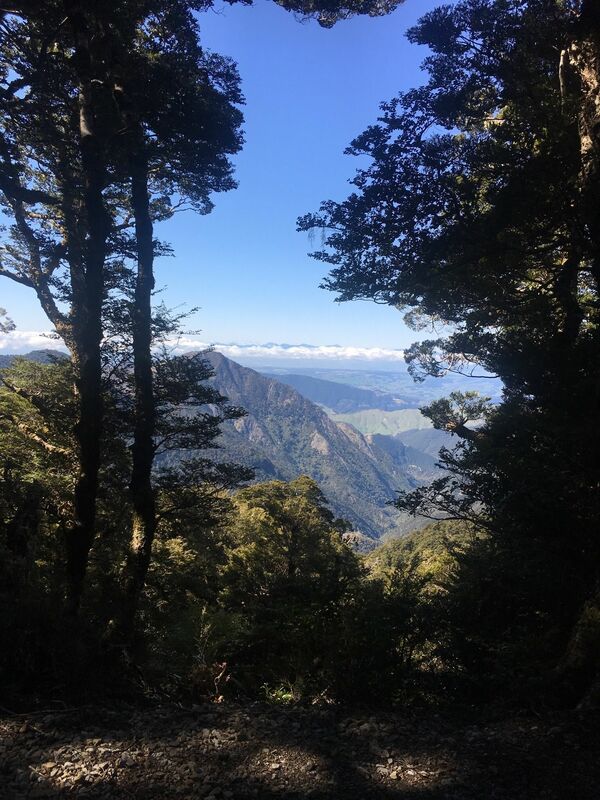 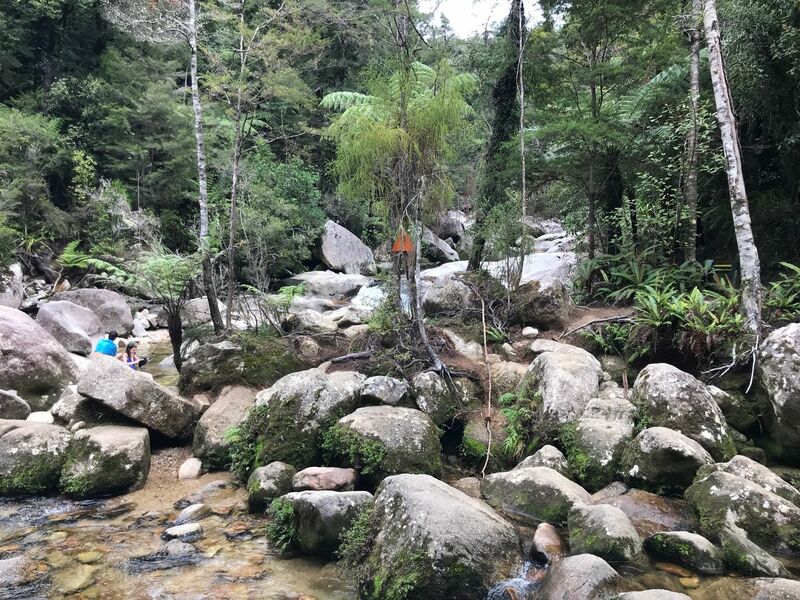 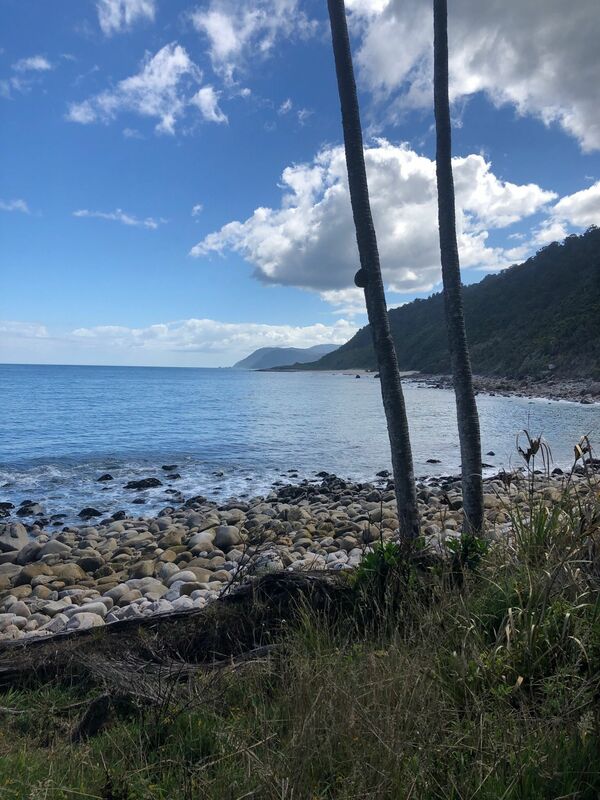 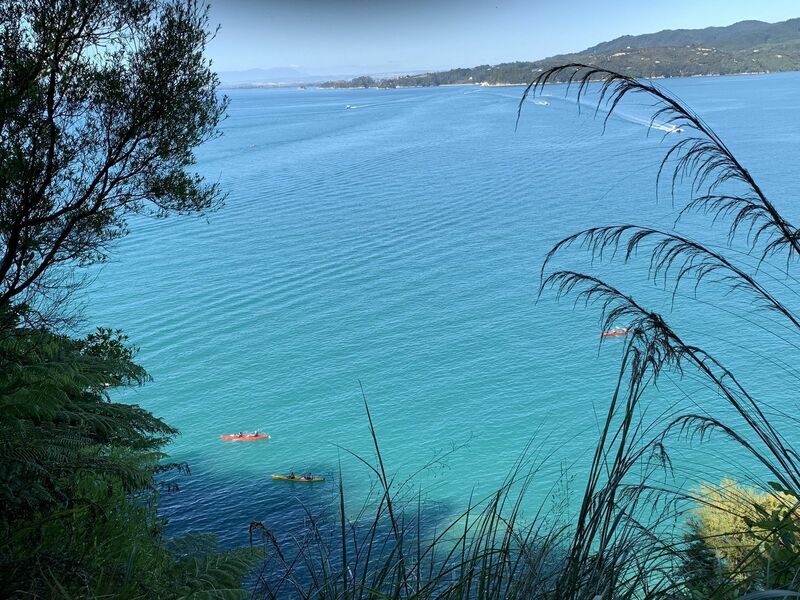 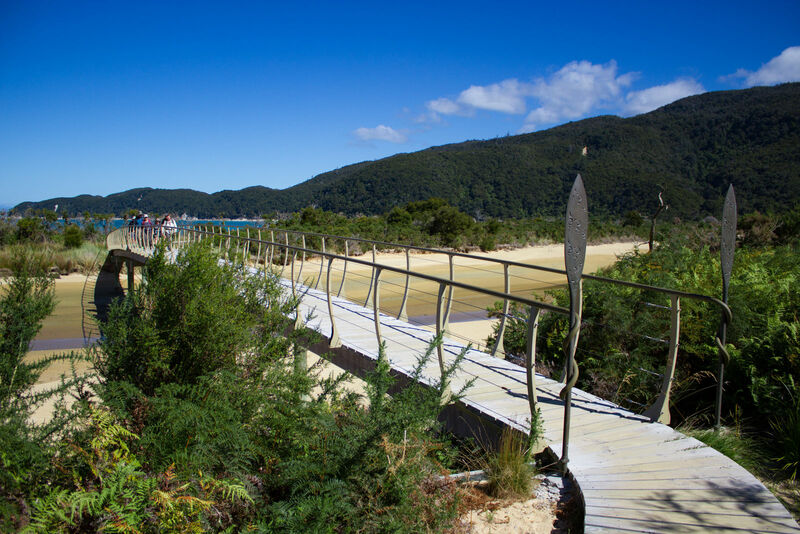 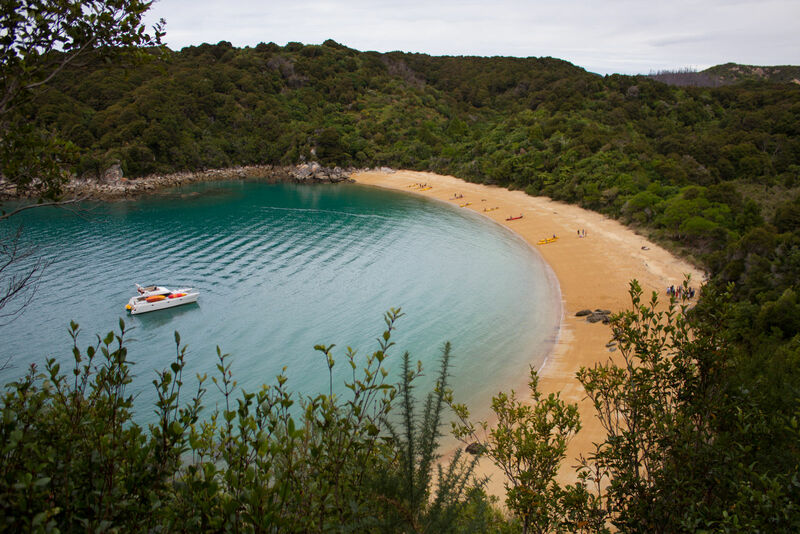 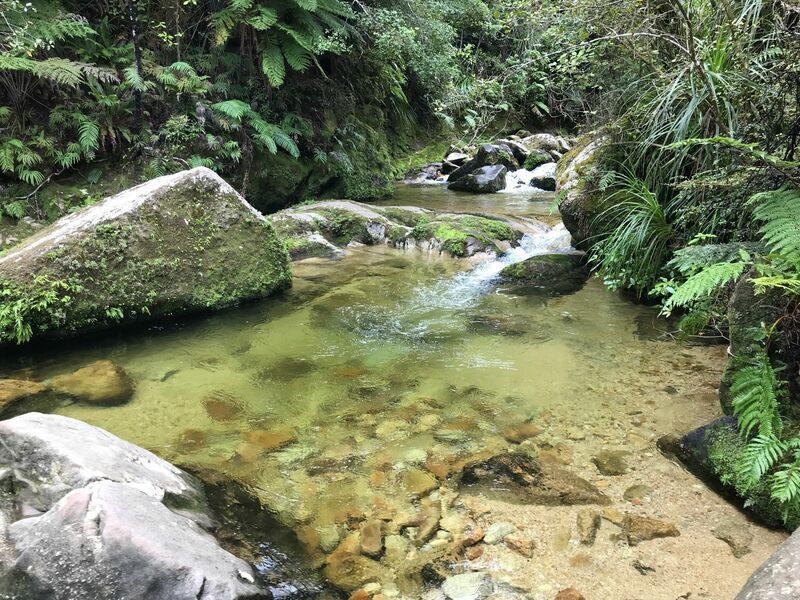 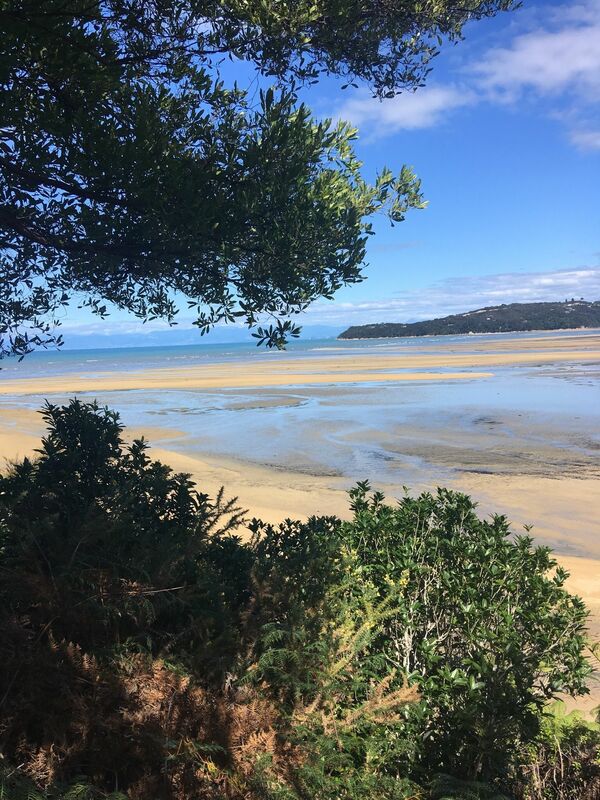 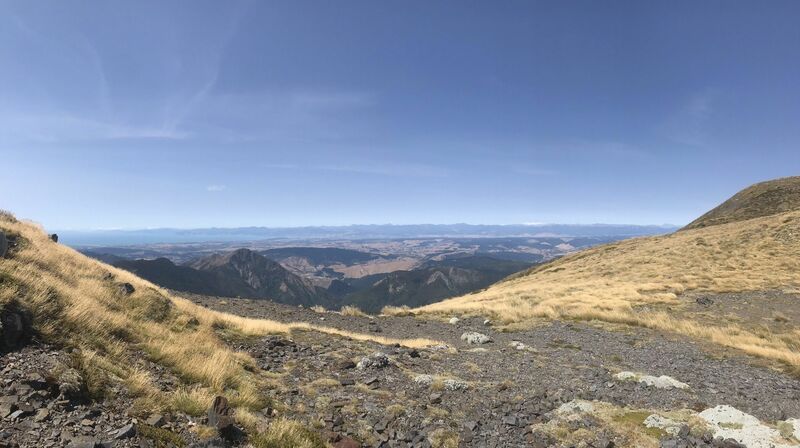 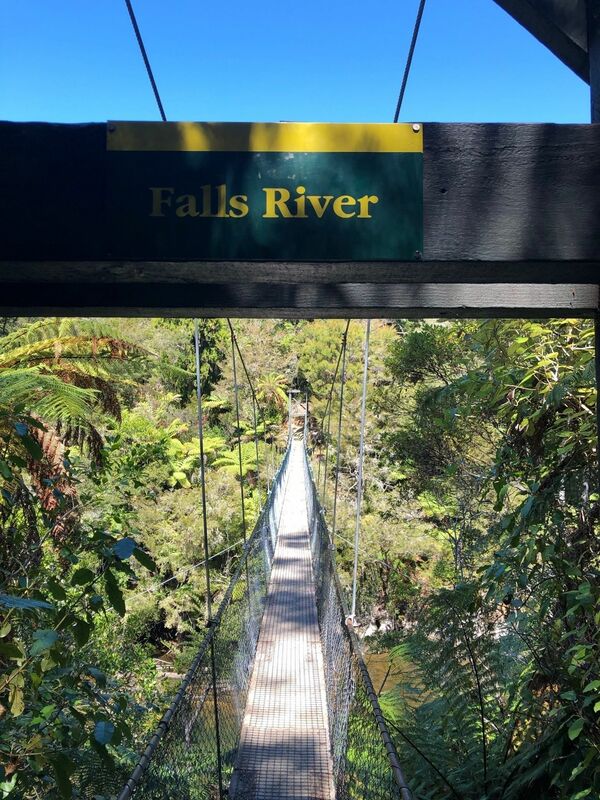 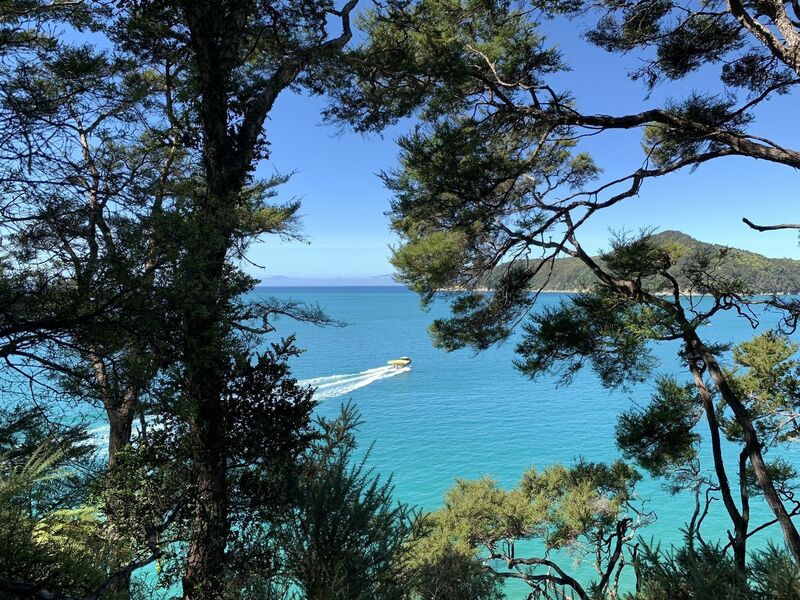 Explore the most popular Trail Running trails in Nelson-Tasman with hand-curated trail maps and driving directions as well as detailed reviews and photos from hikers, campers and nature lovers like you. 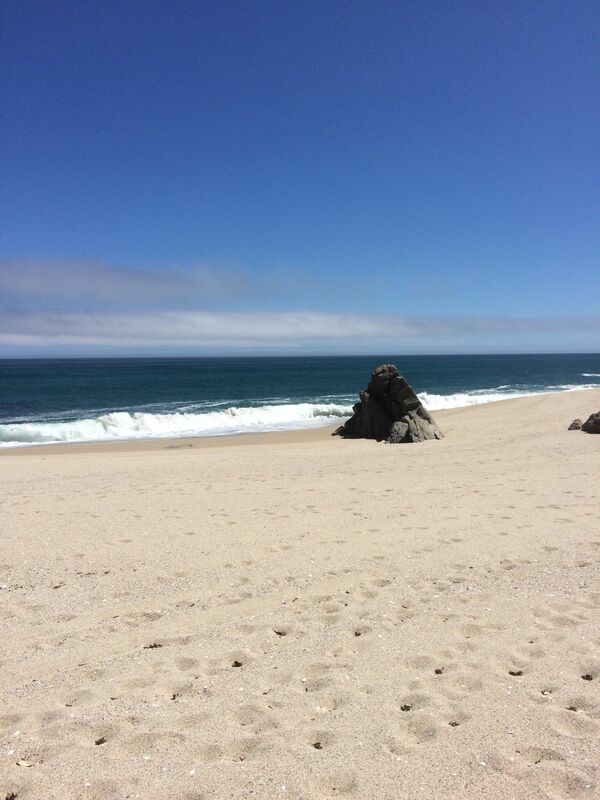 An exceedingly frustrating, awful and yet extremely gratifying experience. 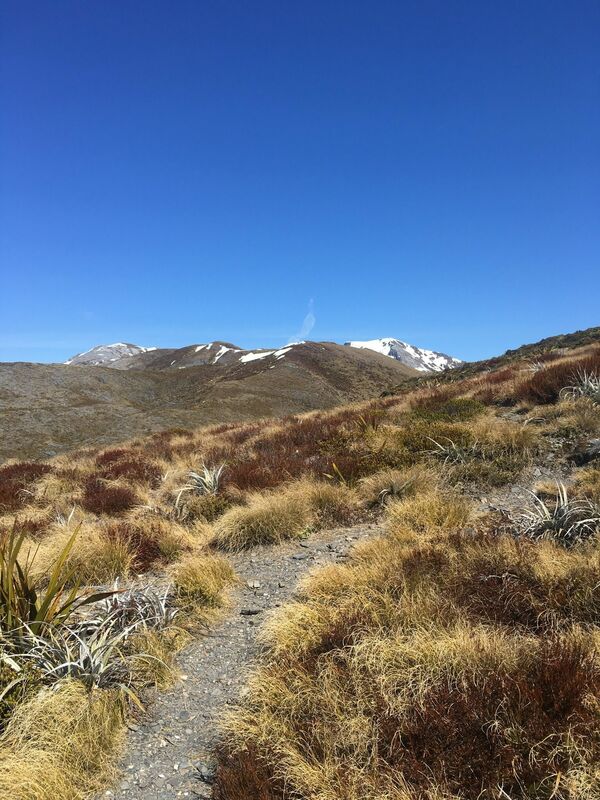 I named this trek "The Neverending Story" by the end of it as the challenges never seemed to stop. 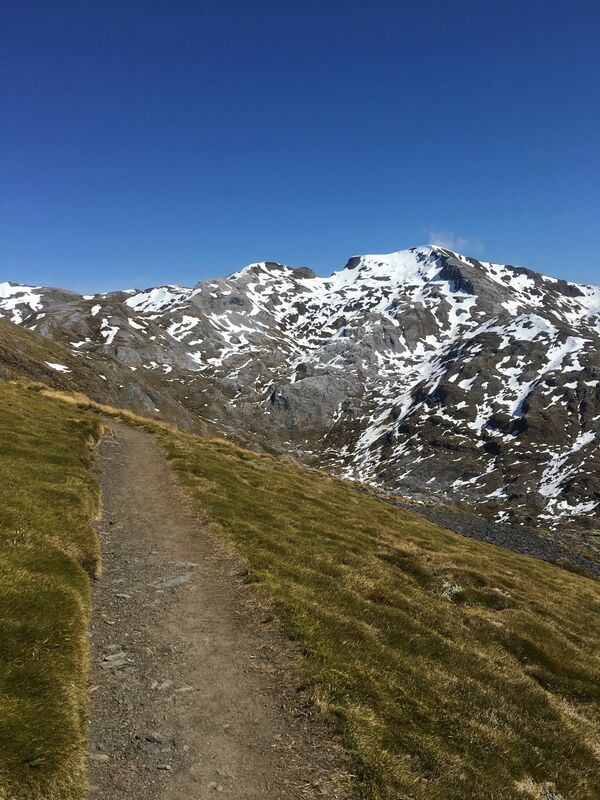 Well worth the effort to say you did it in my opinion, but plan ahead and be ready for a considerable challenge. 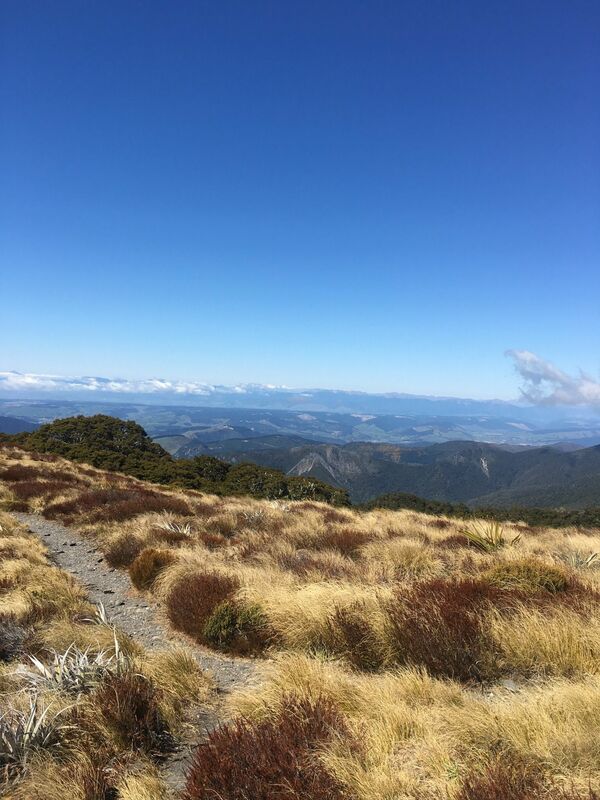 The best part of this walk was leaving! 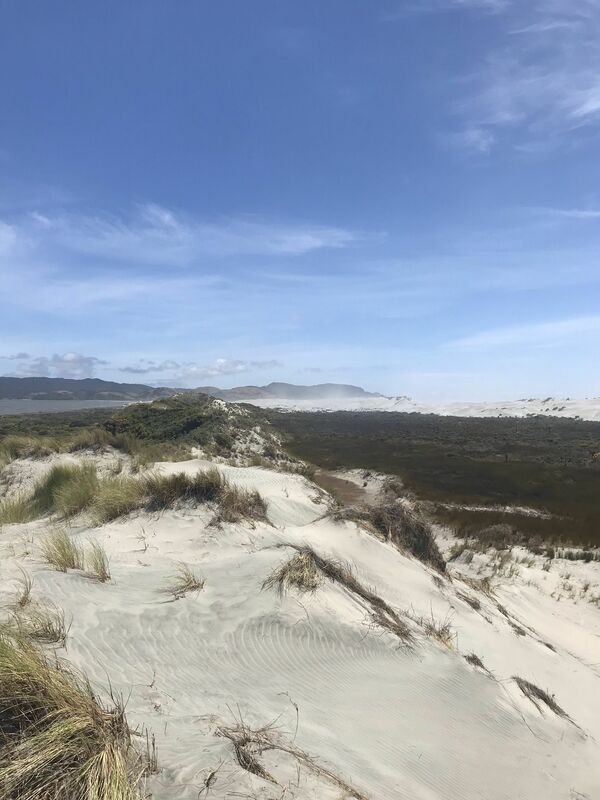 The beach was extremely windy with a lot of blowing sand, a lot of broken shells on the beach and a lot of Driftwood on the beach from the recent cyclone. 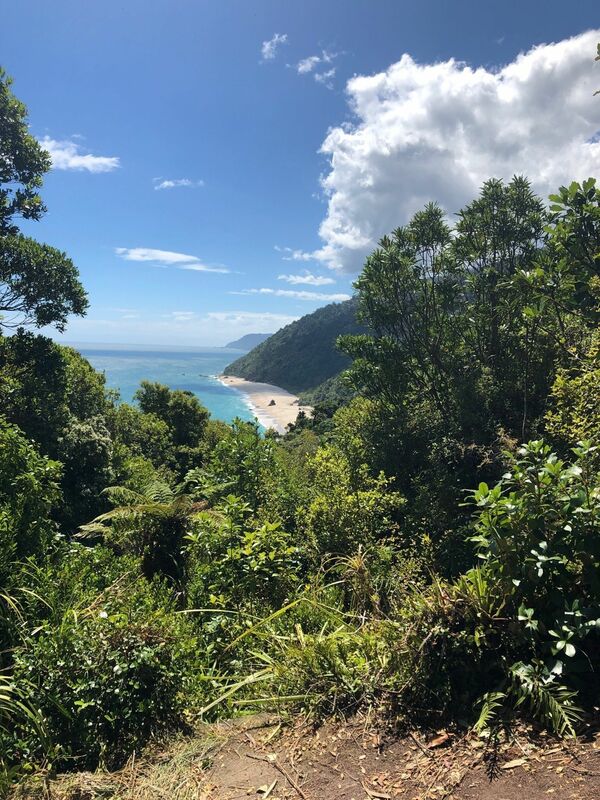 There really are no views other than looking at the water and the brush on shore and to want to complete a 7.5 mile hike with this view and these conditions is ridiculously absurd. 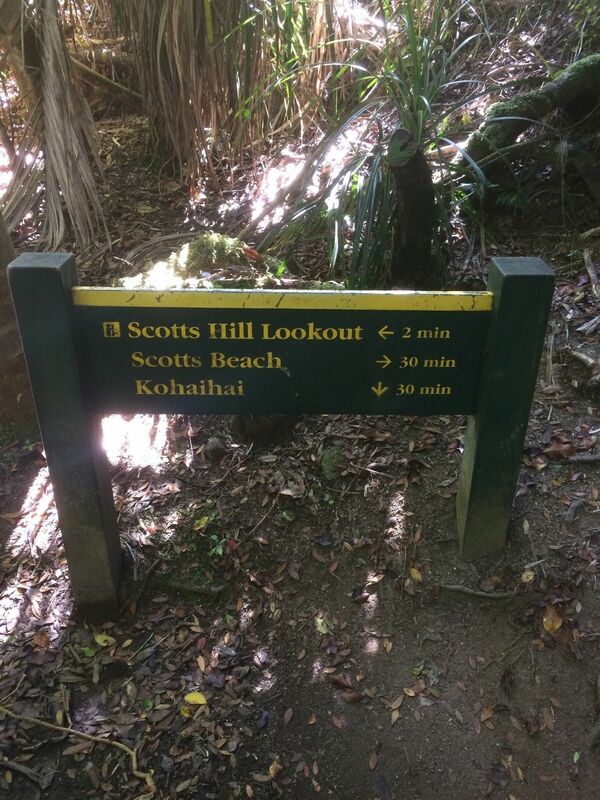 we only walked 3 miles and that was enough. 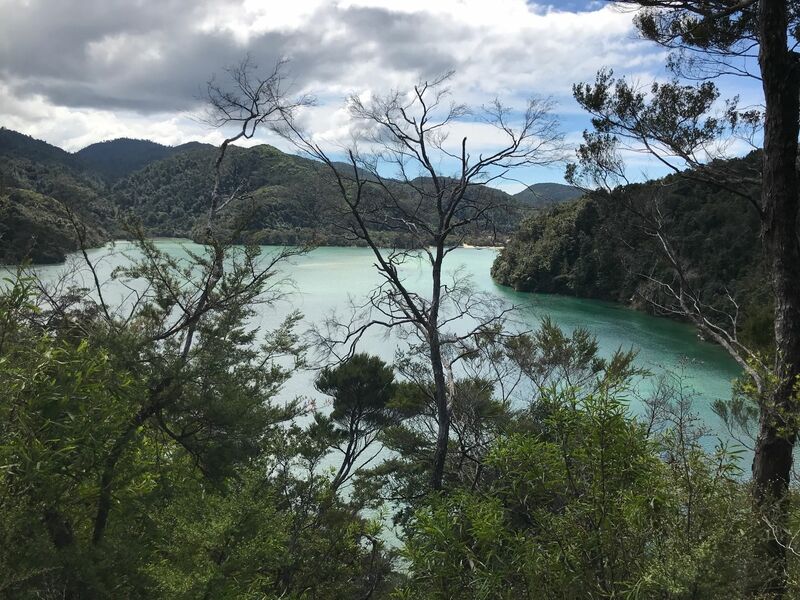 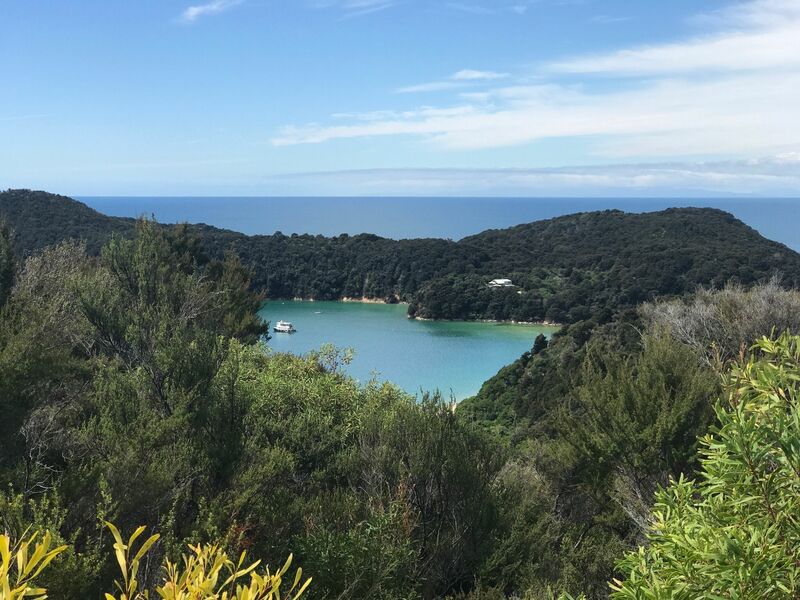 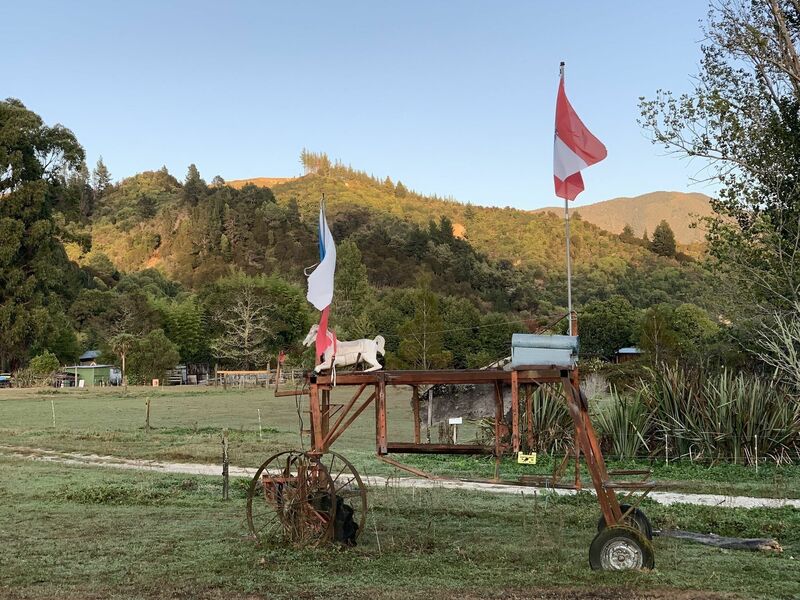 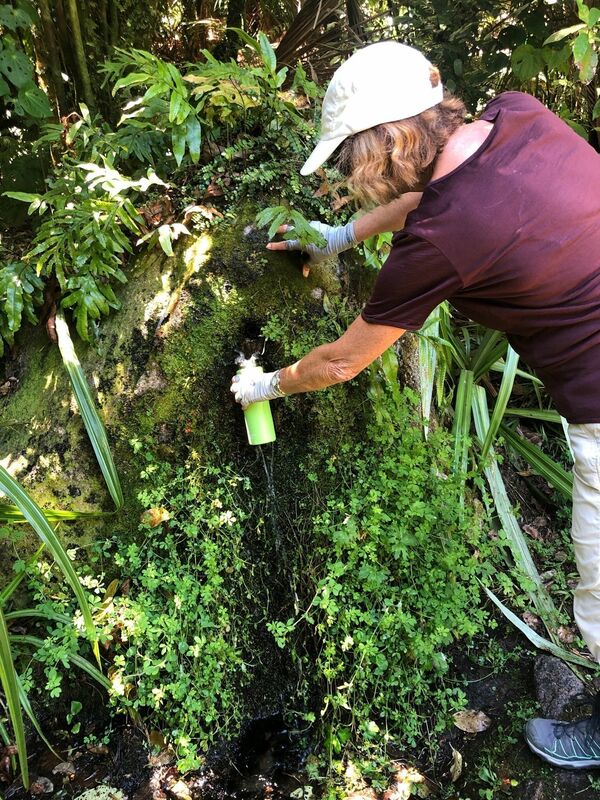 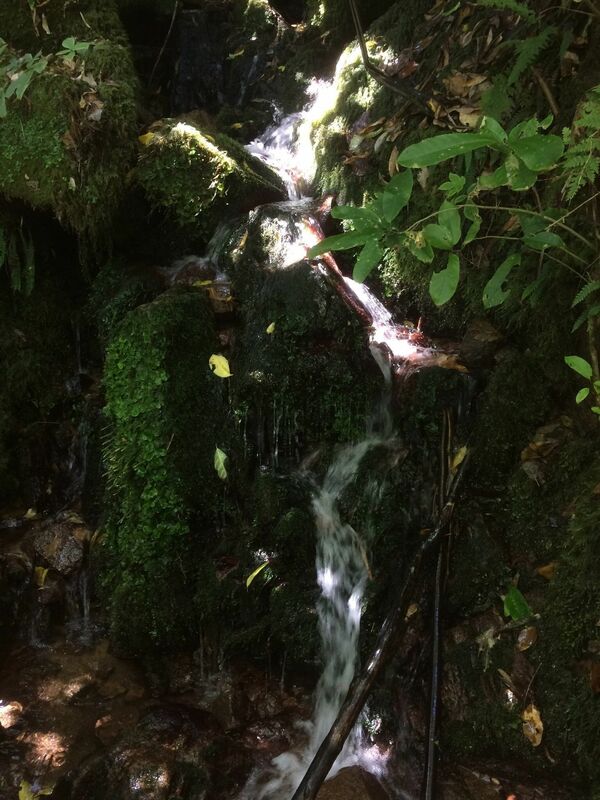 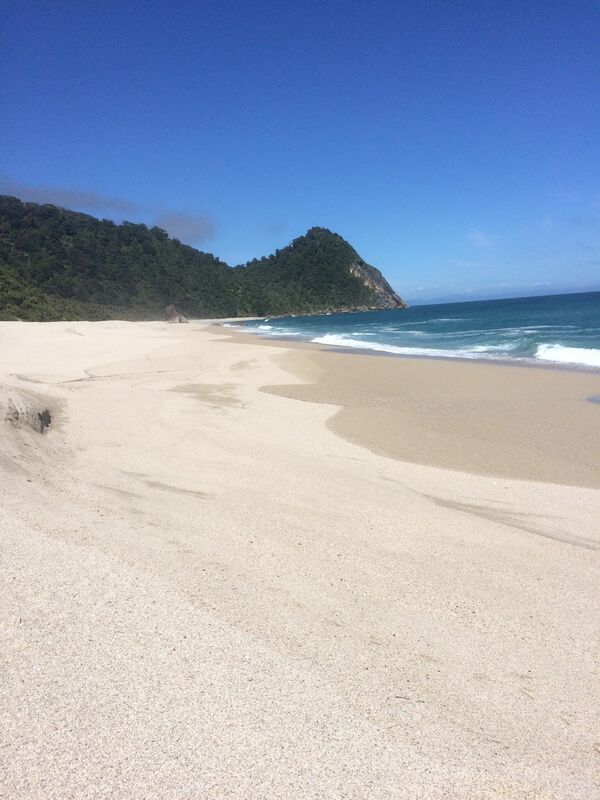 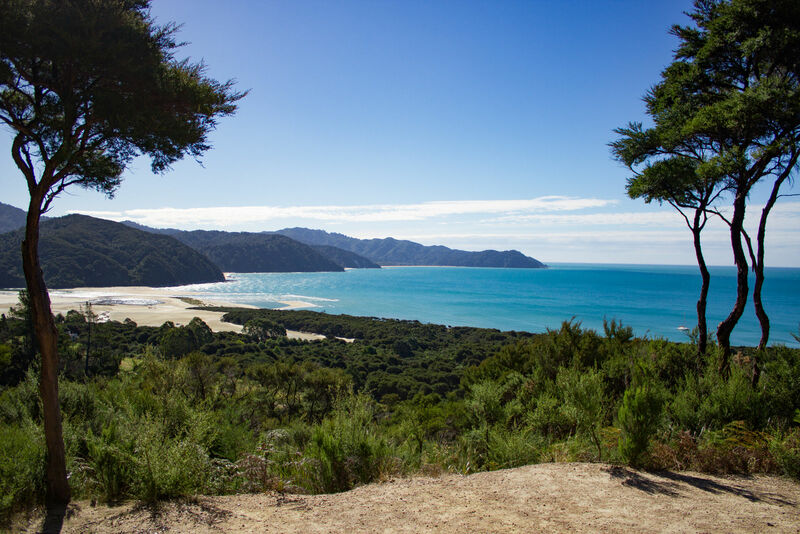 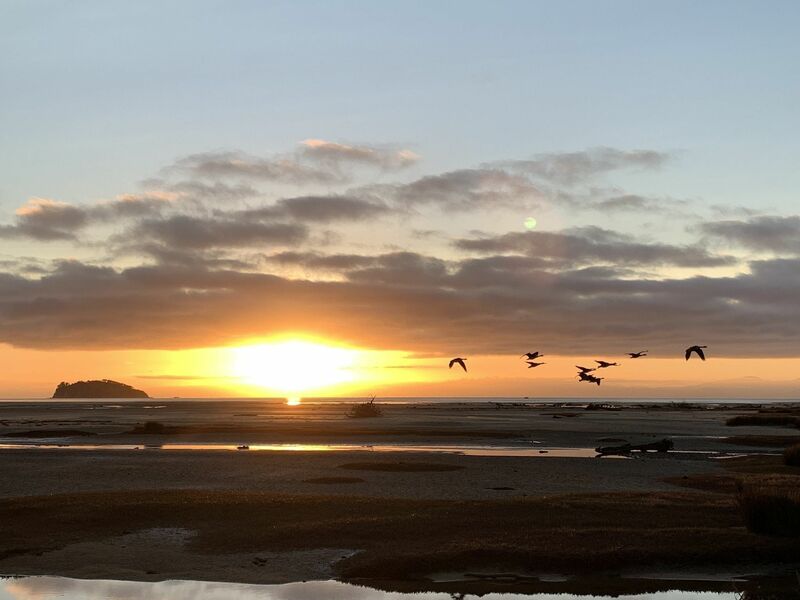 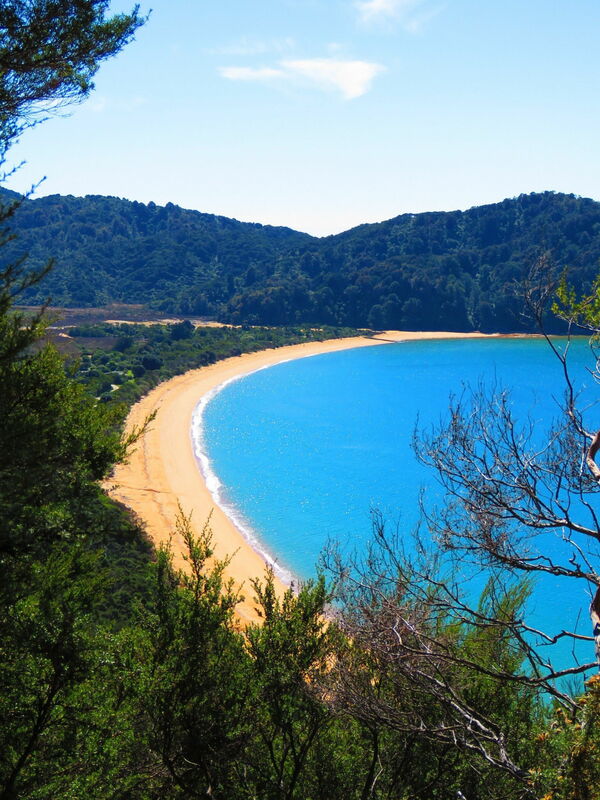 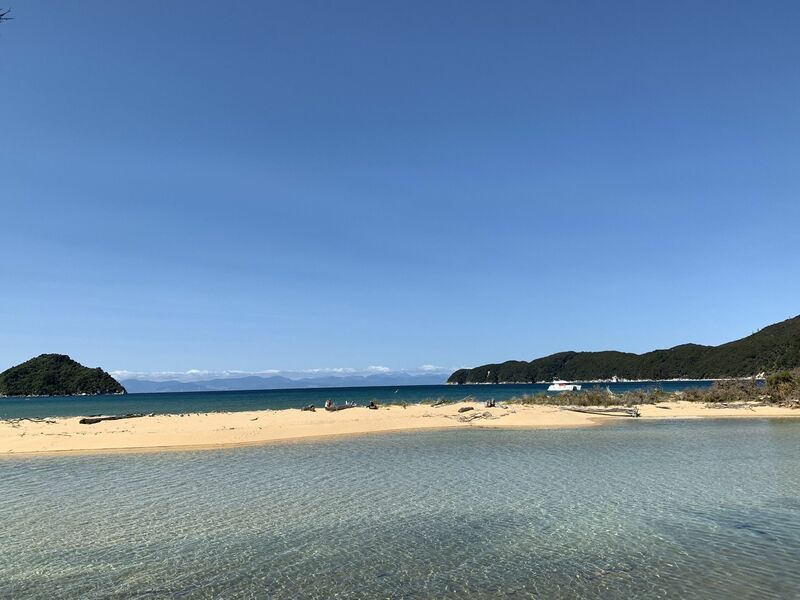 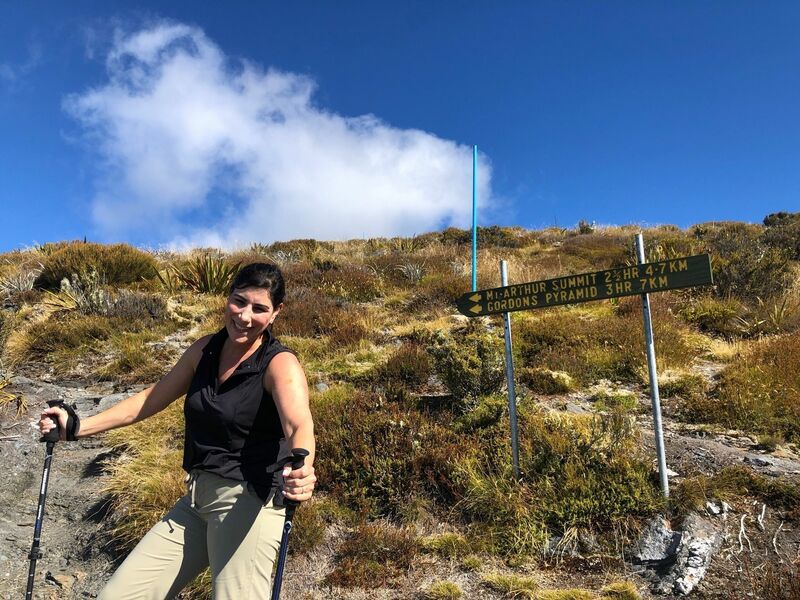 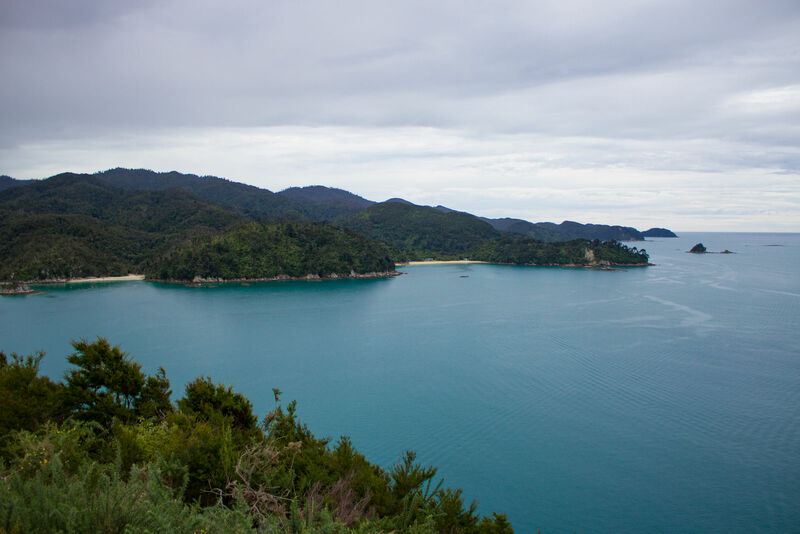 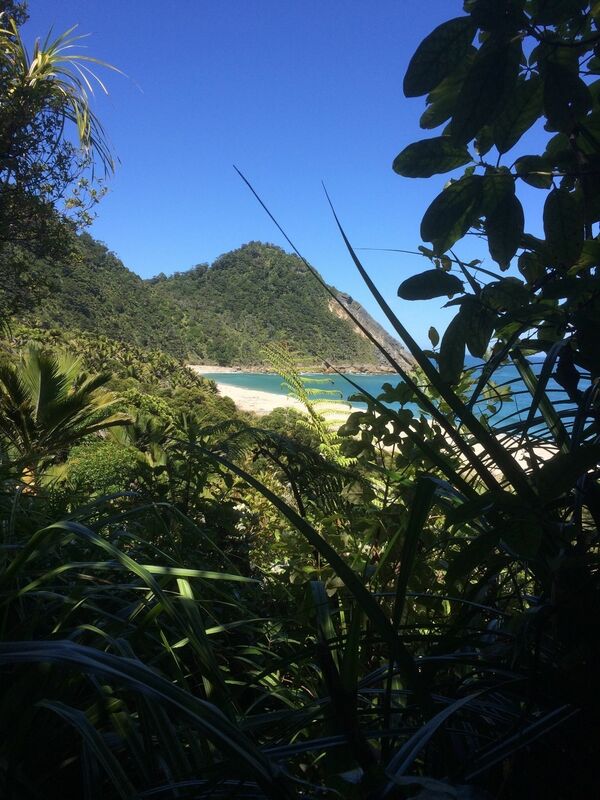 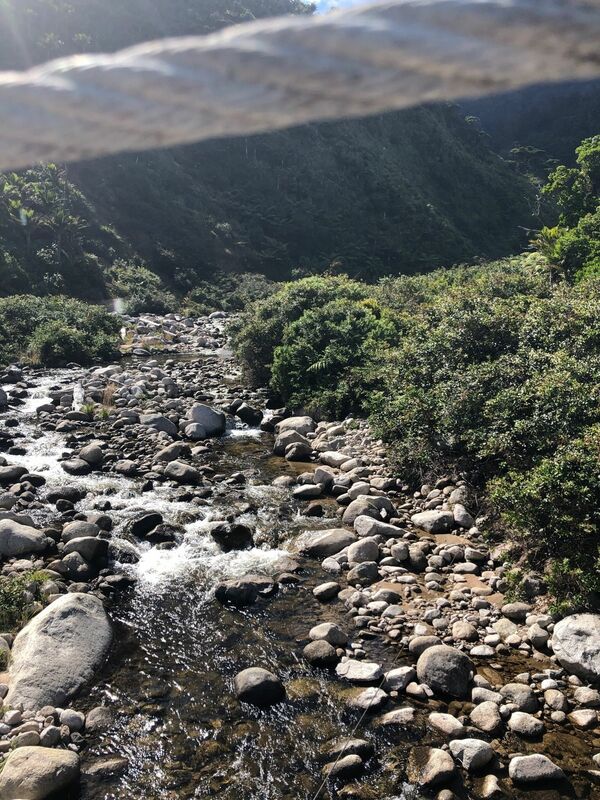 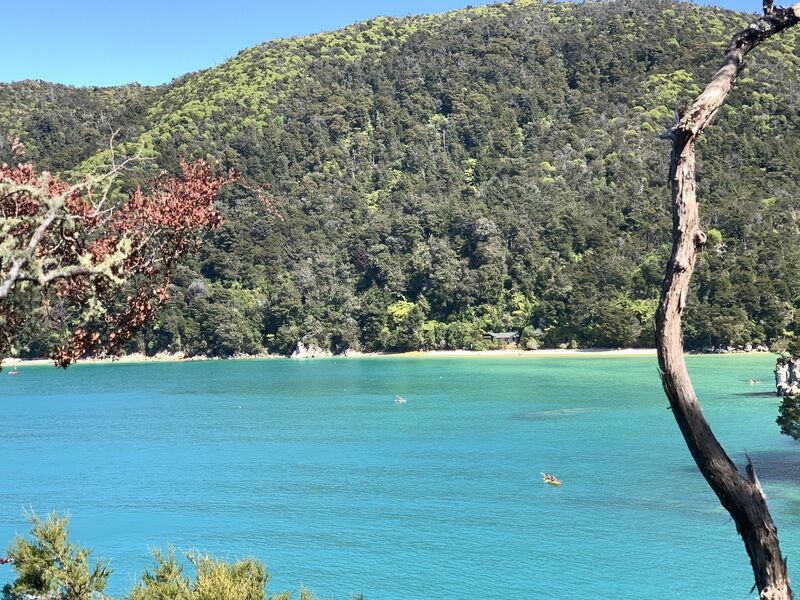 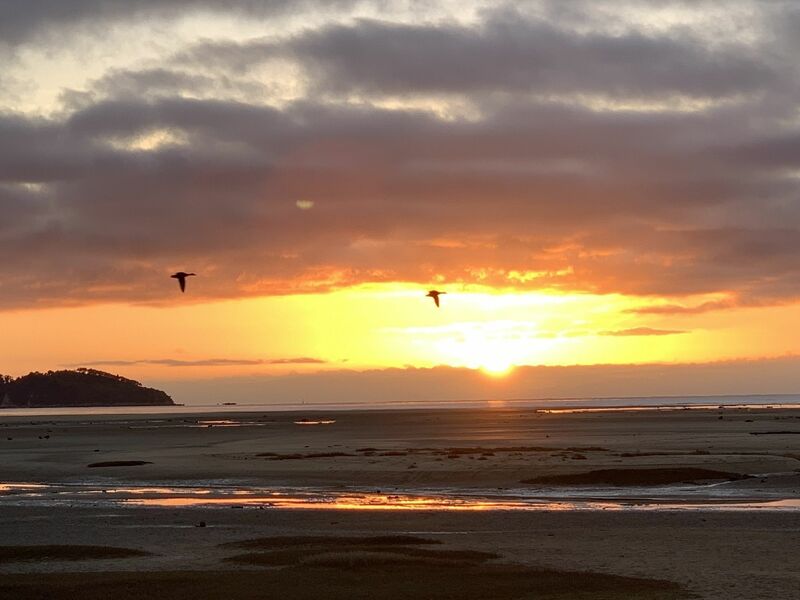 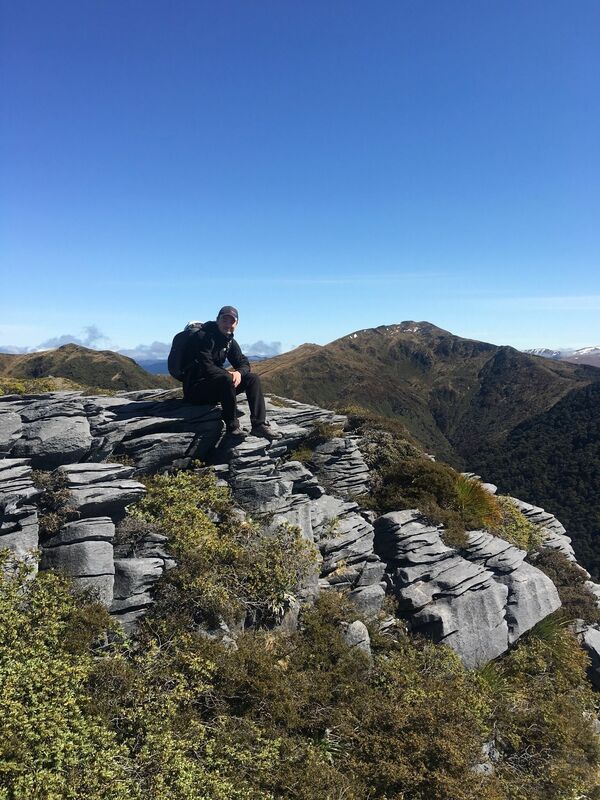 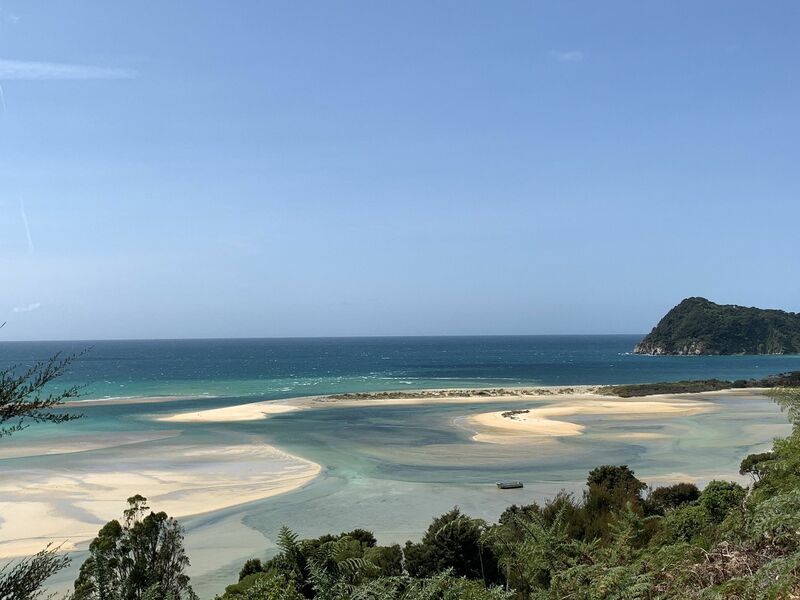 there are significantly better hikes to do versus the farewell spit hike so skip this if you have limited time or even if you have extra time and instead, go on to some other hikes. 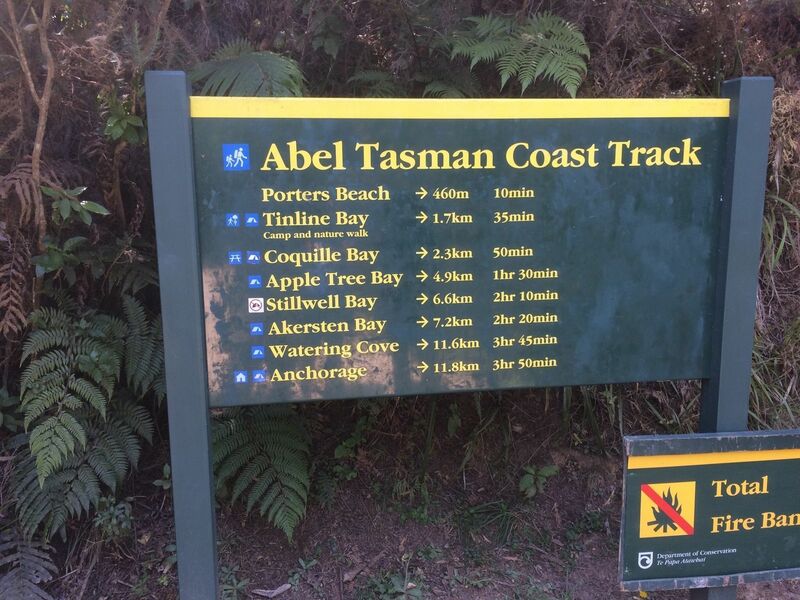 Horrid walk! 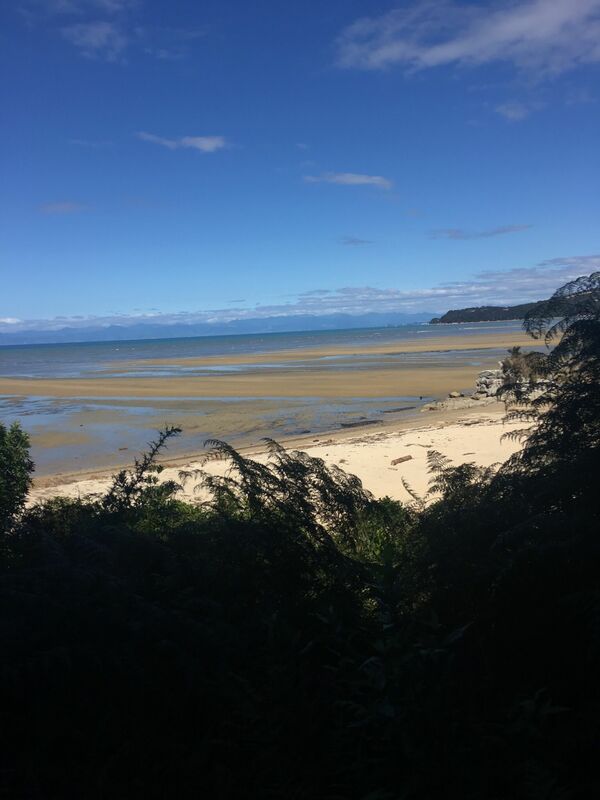 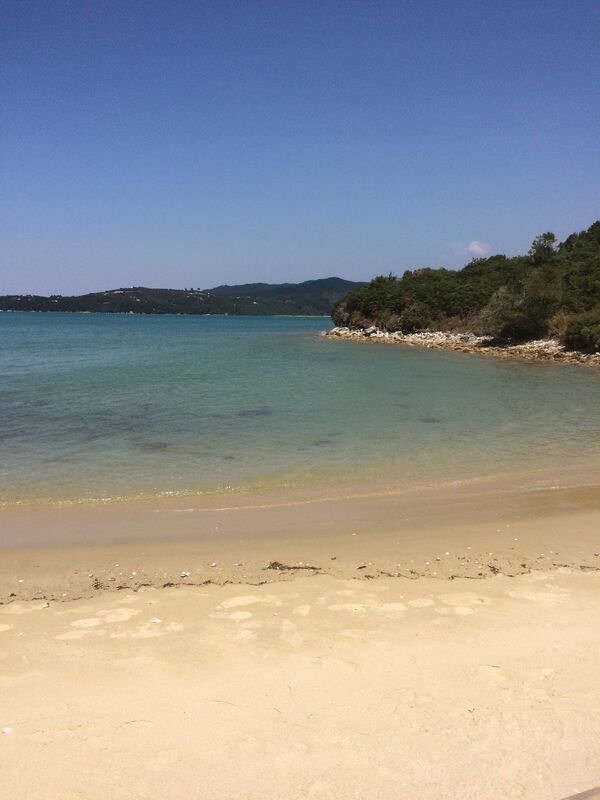 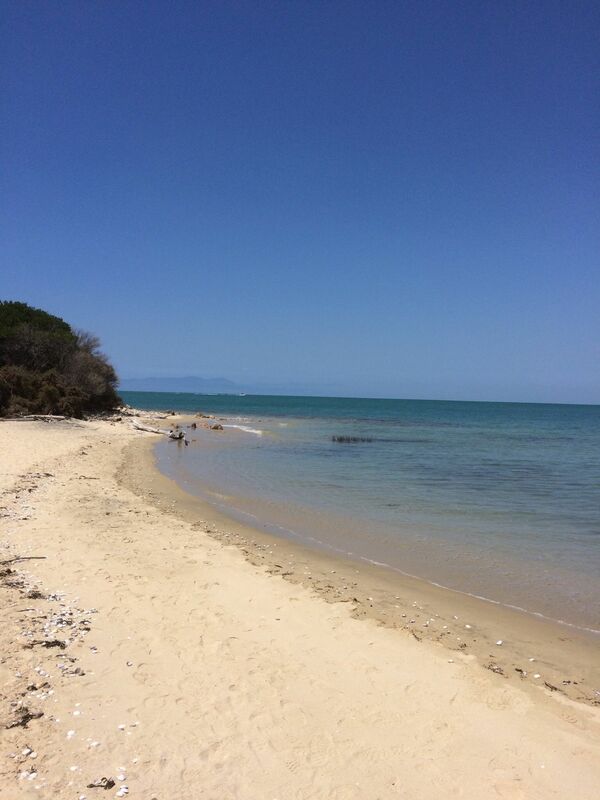 Very windy, sand blowing, seaweed everywhere, lots of driftwood on the sand, large pieces of broken shells, views are uninteresting and fo not change. 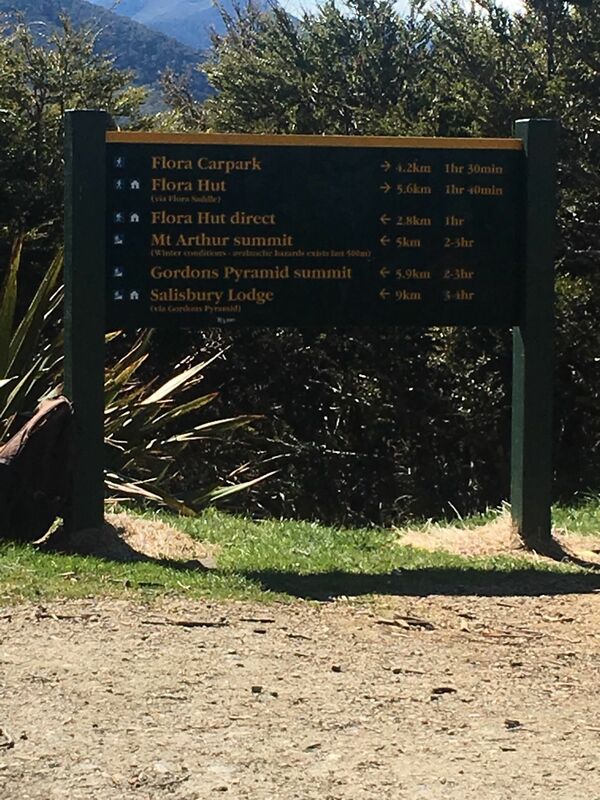 not worth the effort.